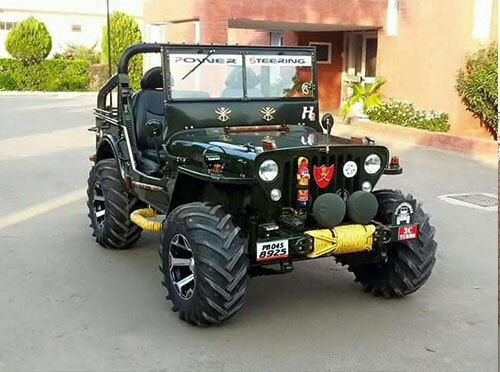 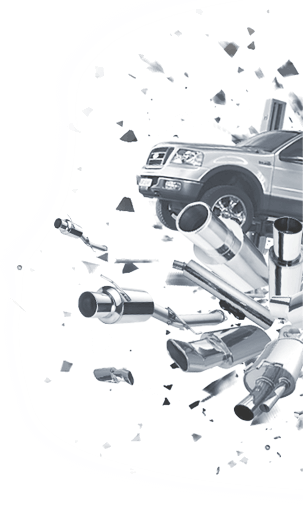 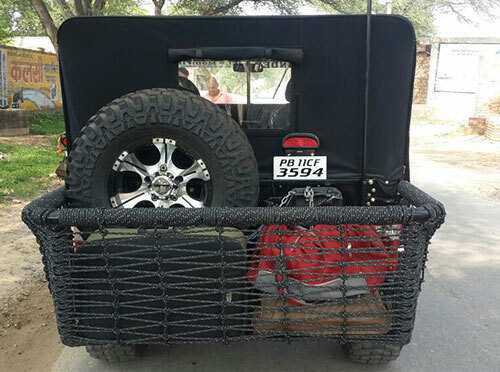 Best Jeep Modify Services in Mandi Dabwali, Moga & All Over Punjab, We have Experienced Team for Modify Jeeps as per your need ! 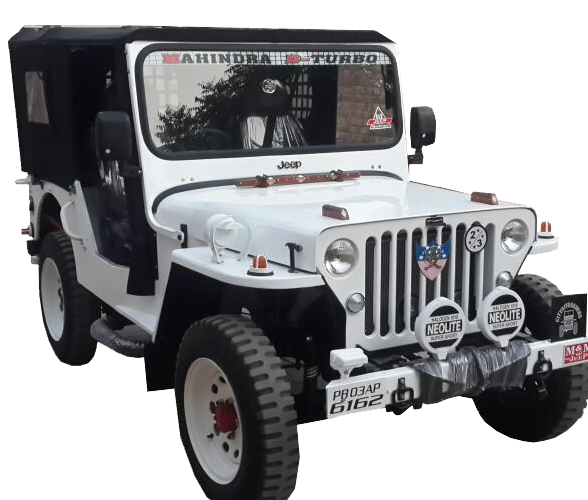 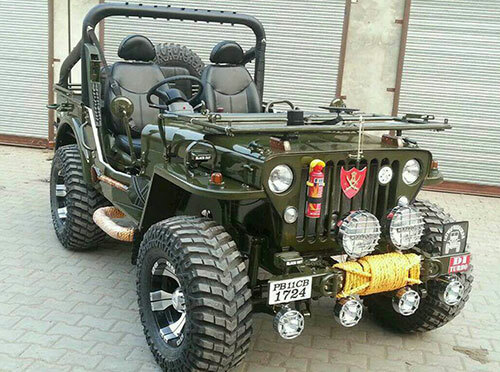 We are Modifying Billy Jeep in Mandi Dabwali, Fouji Jeep, Army Jeep, Thar Modified. 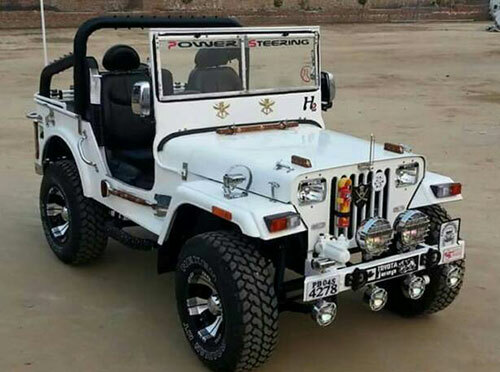 Kulwinder motors work since 1997 in Mandi Dabwali We are offering Jeep Deals in Mandi Dabwali, We have lots of happy client which are very happy from our services. 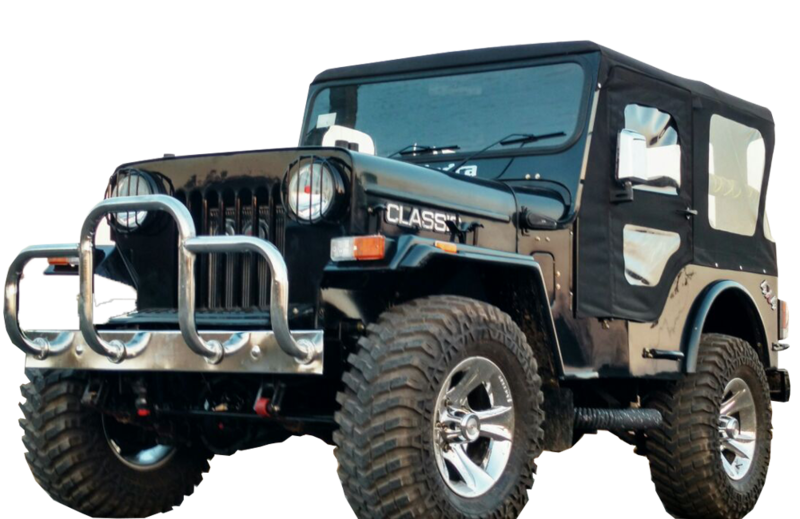 We are delivering jeeps all over india. 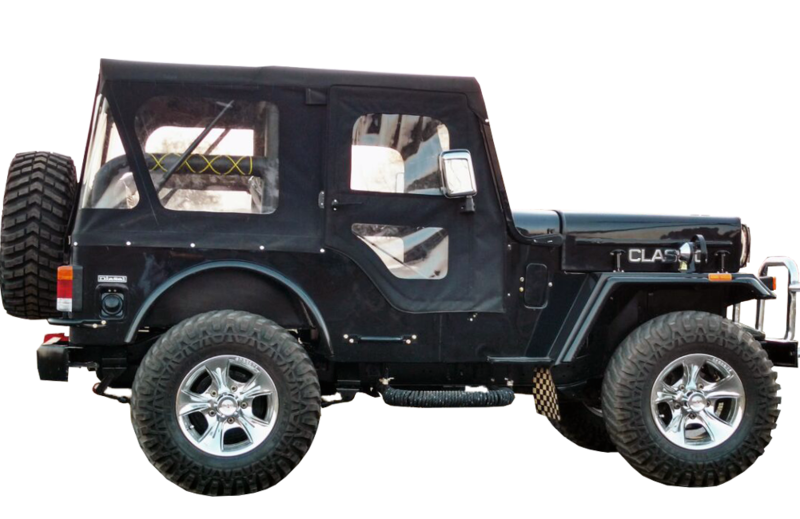 Call us today & book your awesome modified Jeep Hurry Up !